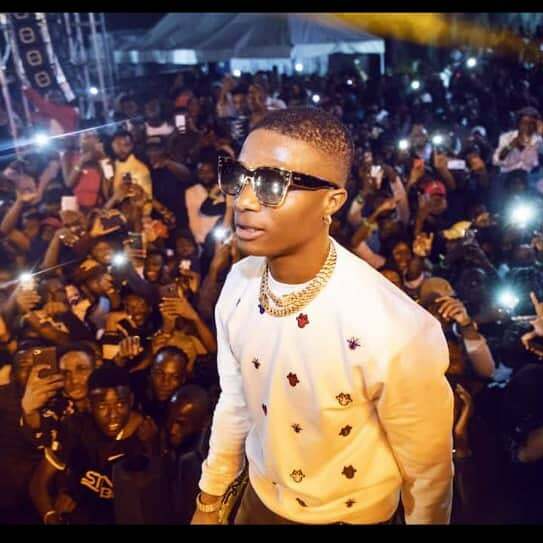 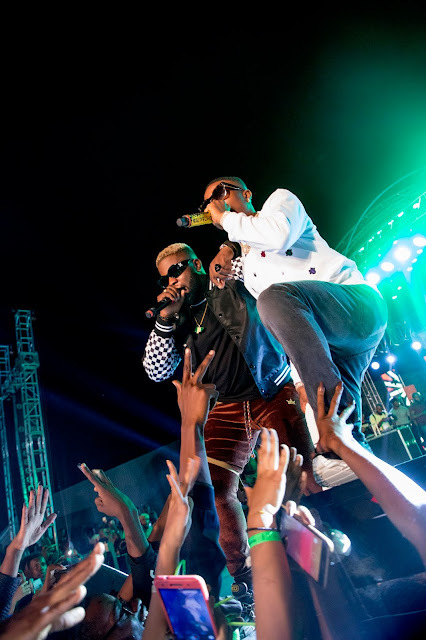 Wizkid stormed the federal capital city of Nigeria, Abuja yesterday in what was recorded as yet another lock down concert staged by the number one Africa music export in the year 2018. 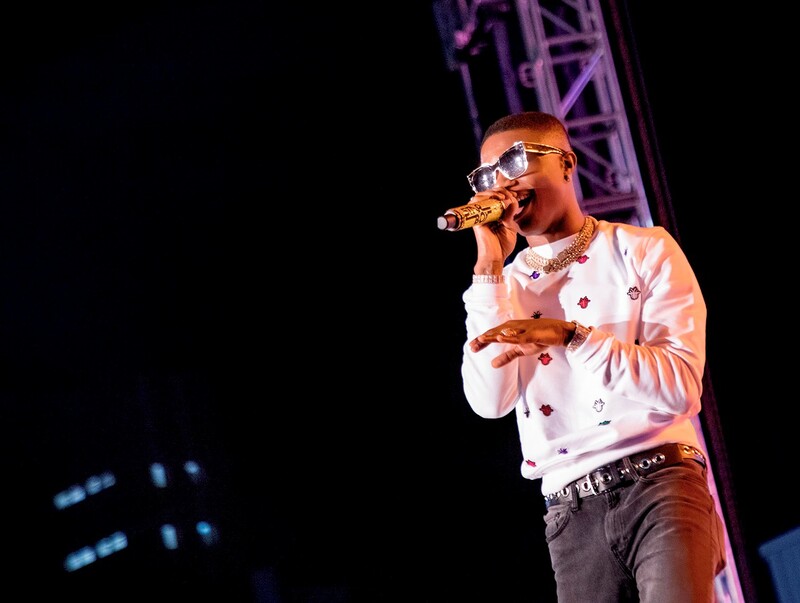 The 'Fever' crooner thrilled the crowd beyond expectations and fans were indeed more than satisfied with what they got. 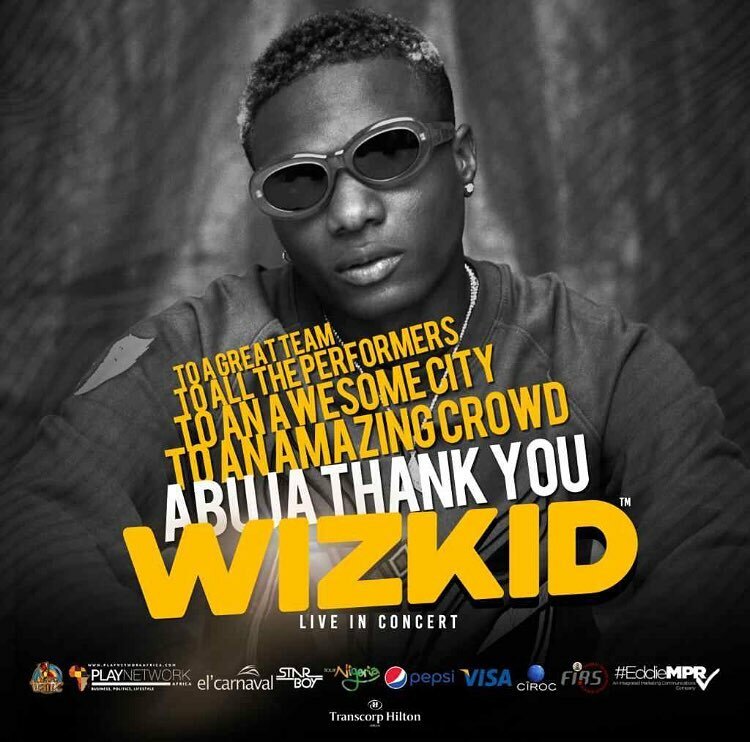 Few other Nigerian stars that turned up to show love and support for him at the concert were; Iyanya, Skales, Dammy Krane, Faze, Small Doctor, El Phlexy, Chinko Ekun, Falana, CDQ amongst several others. 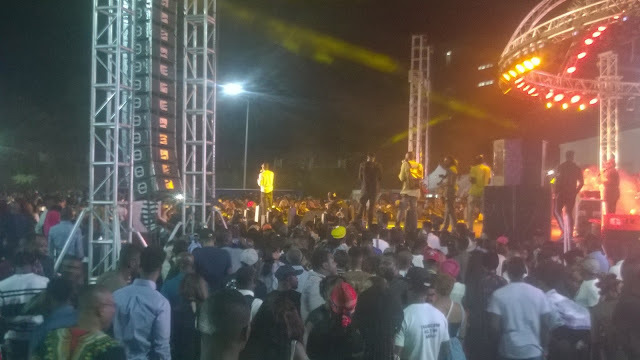 More highlights and full event coverage will be put out soon.. Watch out for it across all our social media channels.